As concerns about the Turkish economy continue to mount, particularly around borrowing in USD terms, investors have scrambled for protection via hedging tools. 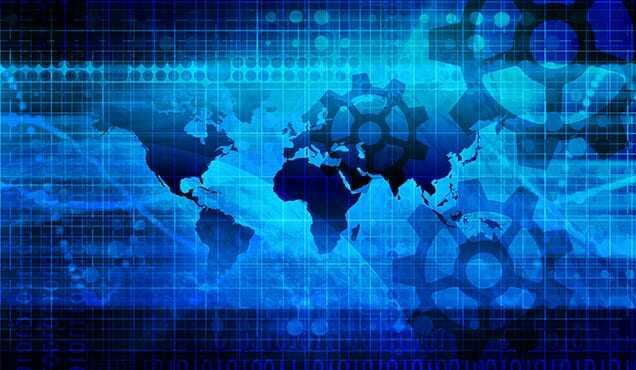 Those same tools, CDS contracts on the sovereign debt as well as short positions in the countries equity market, are also being used by investors to gain short exposure to the country. 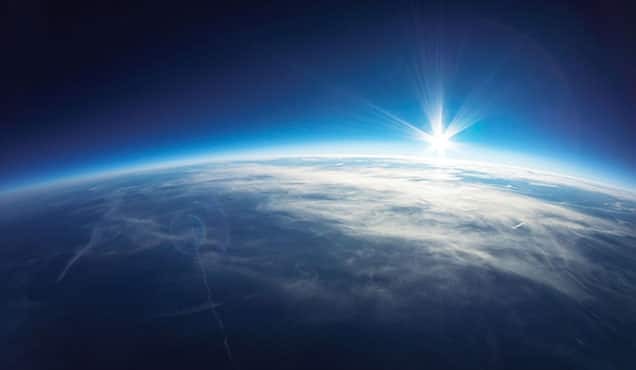 The borrowing in dollar terms, by corporates as well as the government, have put pressure on the currency, which has traded down nearly 50% relative to the dollar in 2018. 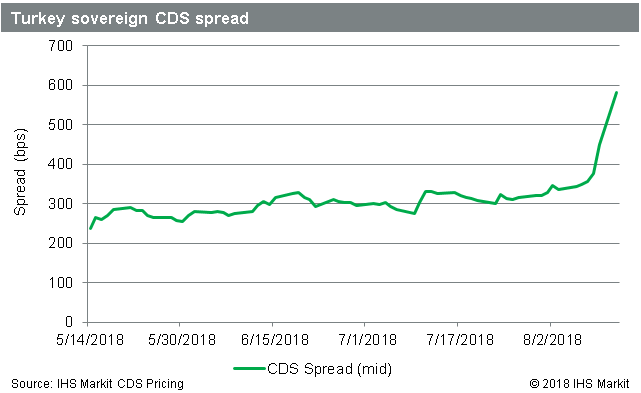 As noted by IHS Markit analyst Gavan Nolan, while the CDS spreads for Turkish sovereigns have increased dramatically, the bid-ask spread remains tight, suggesting that the market for credit protection remains relatively liquid despite increasing credit risk. The CDS spread has increased by more than 100bps this past weekend, moving from 457bps on Friday to 575bps on Monday, August 13th. The current levels are up from 158bps at the start of 2018. There has also been an increase in borrowing of the underlying sovereign bonds, in part the result of hedging CDS sold by market makers. The current loan balance for the USD denominated issues, a proxy for short demand in the bonds, is $1.2bn at par, after a YTD increase of $900m notional. The bonds yielding 4.875%, which mature in 2043, have seen largest increase in demand for a specific issue, currently just above $125M at par. The bonds have traded down to less than 70cents on the dollar, so the current marked value of the short balance in the 2043 bond is $88m. 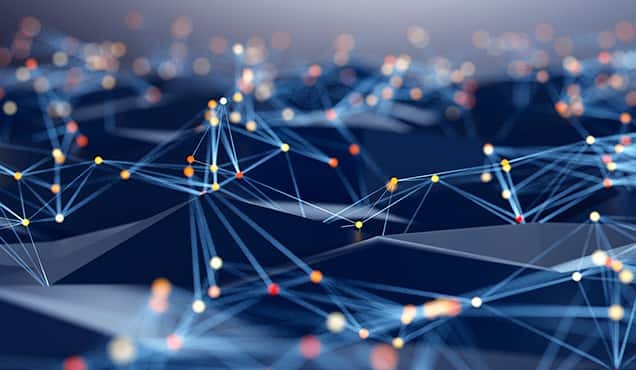 There has also been increasing borrow demand for the TRY denominated bonds, which has increased by 1.8bn in TRY notional. Converting to dollar terms, that's an increase of $177m, based on the where the bonds were marked at the start the year. 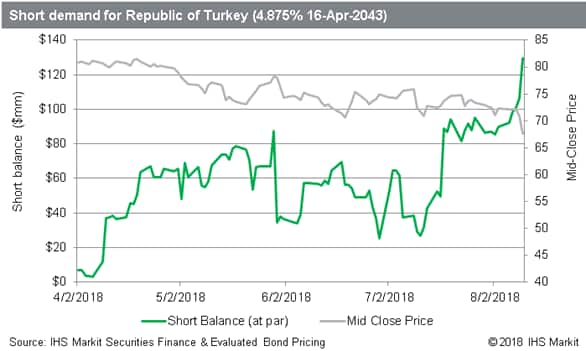 Adding the notional TRY short balance to the USD total, along with $66m equivalent in EUR denominated bonds, results in a notional short balance of $1.4bn in Turkish sovereign debt, after a YTD increase of $1bn. The Turkish equity market is also under pressure, with the iShares MSCI Turkey ETF hitting the lowest level since March of 2009. 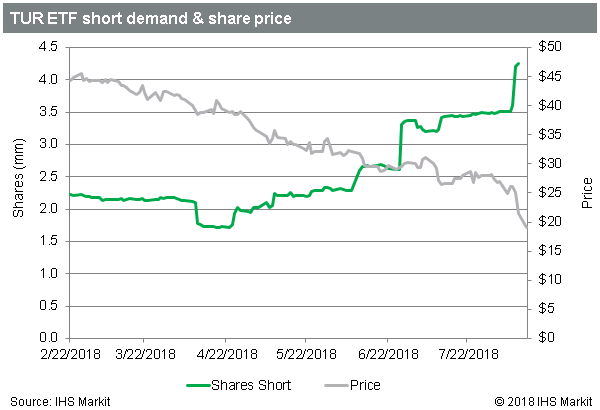 The short position in the ETF has posted a new YTD high in shares terms, 4.2m shares, having increased 21% in the last week. 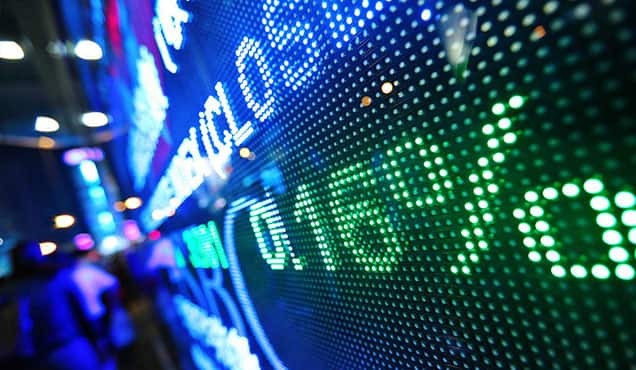 The increasing shares short has been largely offset by the decline in market value. In USD terms, the ETF short position down 9% since the start of the year, to a current total of $91m. It is interesting note that there have been $90m of inflows to the fund in August, which may be explained by borrowed shares of underlying Turkish equities being used to create ETFs for the purpose of effecting short exposure. 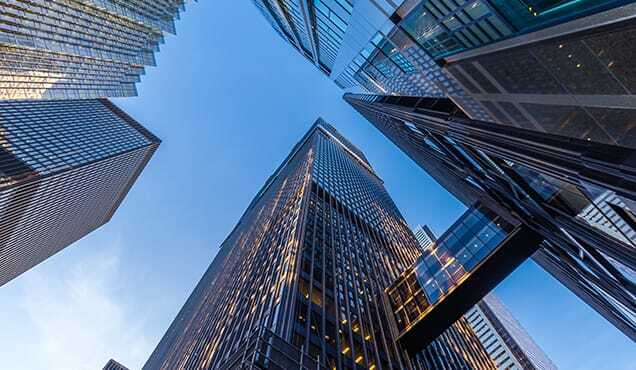 The creation of ETFs from borrowed shares is possible because of liquidity in the lending market for the underlying Turkish equities. The total borrow in local shares is currently $984m, which, similar to the ETF short position, is actually 13% lower than the start of 2018, as the result of increasing shares not being enough to offset declining market values. 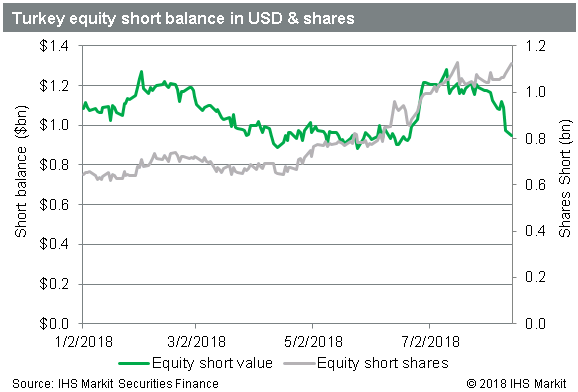 Short demand in the equity market has been relatively constant in dollar terms amid the sell-off, which has resulted from a significant increase in shares only partially offsetting the declining market value. 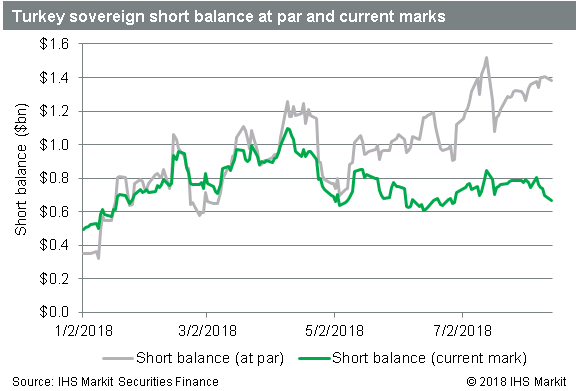 Equity shorts have largely maintained a position of ~$1bn short balances in 2018, ~10% of which is accounted for by the ETF. 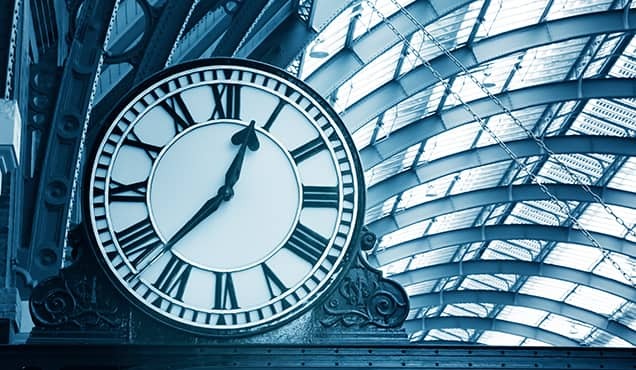 A similar story emerges on the sovereign side, where the current marks show the position is similar to the start of the year, resulting from a significant increase in bonds at par against a backdrop of declining market values. Borrowing in the sovereign bonds has increased, in both the TRY and USD issues, though the USD demand is over 80% of the total. The sovereign CDS spreads have widened significantly, though the bid-ask spread is still relatively tight, suggesting a liquid market for credit protection. The recent freefall sell-off in the Turkish Lira has made it the worst performing currency relative to the dollar YTD, though it has managed to outperform Bitcoin in 2018, so far.